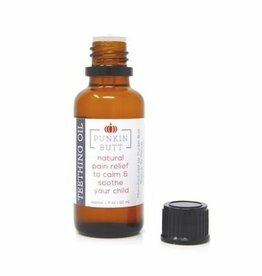 The American Academy of Pediatrics (AAP) recommends all breastfed babies receive a vitamin D supplement beginning the first few days of life. 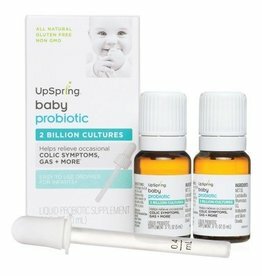 Hello UpSpring Baby D! 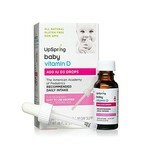 The new, all-natural, liquid vitamin D supplement gives your baby the all-natural vitamin D they need. 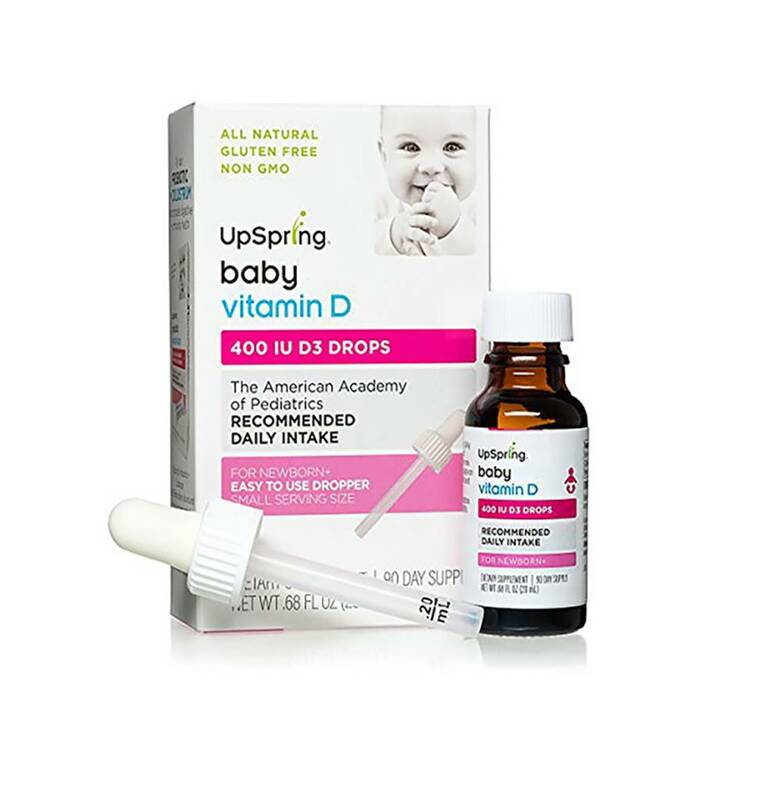 It’s the AAP recommended daily dose of infant vitamin D in one concentrated dose. Organic elderberry syrup to support your whole family's immune systems. Drink up. It's good for you.